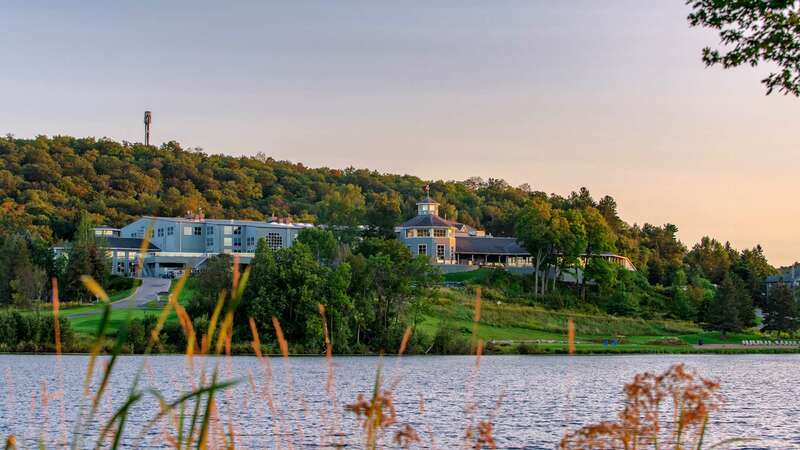 Every season in Muskoka has its charms, and there’s no better place to experience the region’s activities, culinary trends and unique rugged beauty than at Deerhurst Resort. Just minutes from the vibrant town of Huntsville and world-famous Algonquin Provincial Park, come and discover the getaway that’s ideal for you, just two hours and two turns from Toronto. And best of all, CAA/AAA Members save 10%. Room rates are per night, based on specified occupancy with up to two children 18 years and under sharing parents’ room free. Rates and offers are subject to availability and minimum stay requirements. (i.e. two night stays may be required on select weekends). 13% HST, 4% Municipal Accommodation Tax (Huntsville) and resort fee are additional.